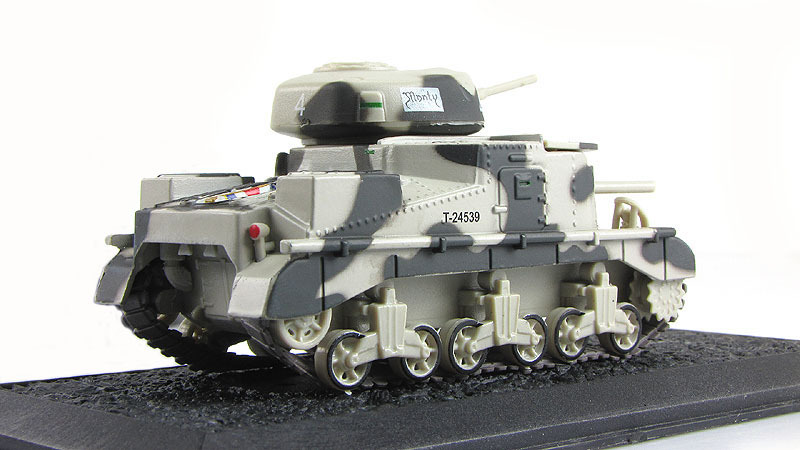 Design commenced in July 1940, and the first M3s were operational in late 1941. The U.S. Army needed a good tank and coupled with United Kingdom's demand for 3,650 medium tanks immediately, the Lee began production by late 1940. 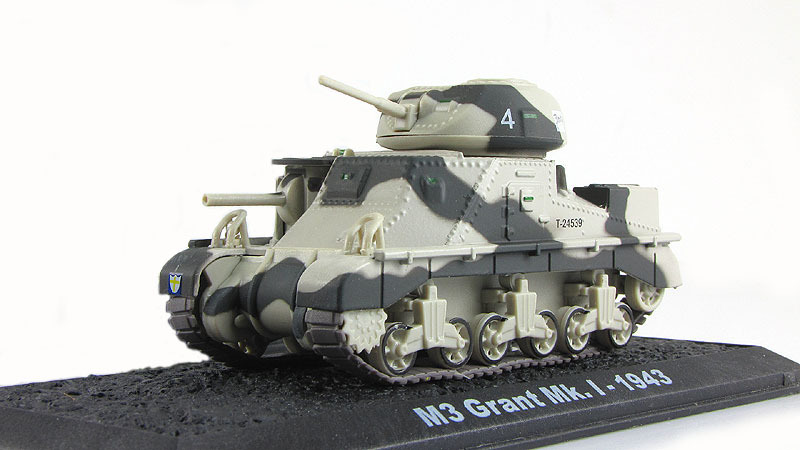 The M3 was well armed and armored for the period, but due to design flaws (high silhouette, archaic sponson mounting of the main gun, below-average off-road performance) it was not satisfactory and was withdrawn from front line duty as soon as the M4 Sherman became available in large numbers.